2006. 12.5"h x 8"w x 3.5"d, glass. This is the third in a limited series of 30 translucent bamboo pieces. Signed and numbered. 2012. 15"h x 5"w x 5"d, glass. 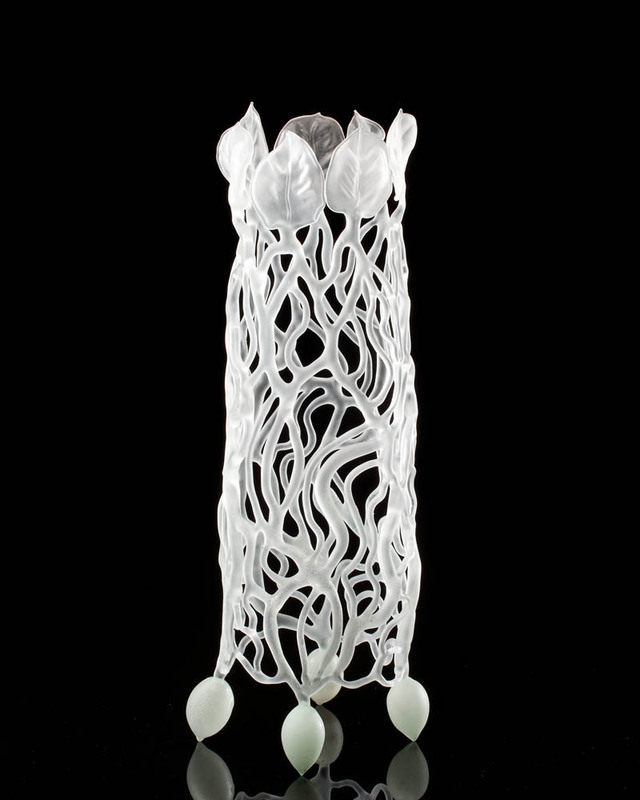 One-of-a-kind glass sculpture from my Imaginary Botanicals series.